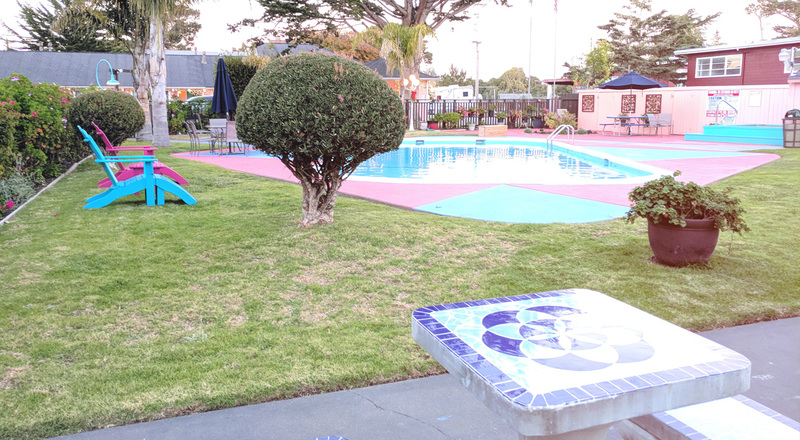 The Butterfly Grove Inn is centrally located on Lighthouse Avenue in Pacific Grove. We are four minutes from historic Downtown Monterey, and within minutes from exciting attractions like 17-mile drive in Carmel, the Monterey Bay Aquarium, Cannery Row, and Fisherman’s Wharf. 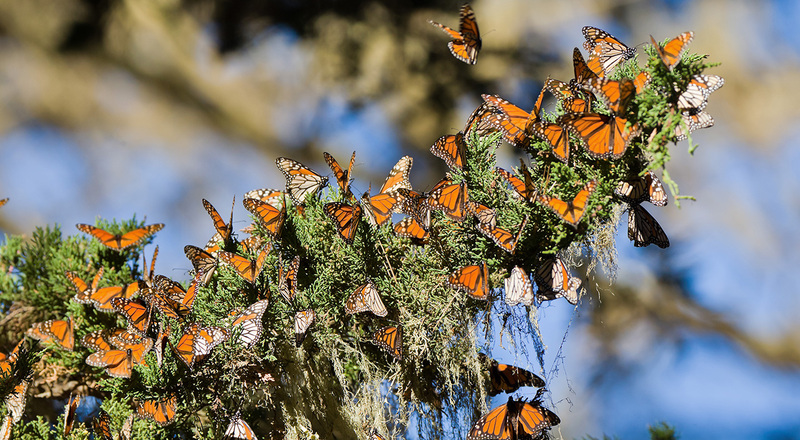 Our location, near the tip of the Monterey Peninsula, is adjacent to the Monarch Butterfly sanctuary. The sanctuary covers 2.4 acres and provides a secure environment for the Monarch Butterflies that winter in the area every year. Additionally, we are near miles of beautiful California coastline. Whether guest want to play golf, go whale watching, relax on the beach or browse an art gallery or a boutique shop our location makes enjoying the plentiful sights in Monterey California a breeze. Our quiet Pacific Grove hotel offers on-site amenities to unwind and relax during your coastal getaway. Our guests enjoy special touches like a 100% smoke-free property, large, well-appointed guest rooms, beautifully landscaped grounds, a pool and hot tub, complimentary WiFi, complimentary continental breakfast, and complimentary self-parking. Our pet-friendly hotel also provides tour and ticket assistance for an additional fee. The Butterfly Grove Inn is an ideal spot to unwind at the end of an exciting day of sightseeing. 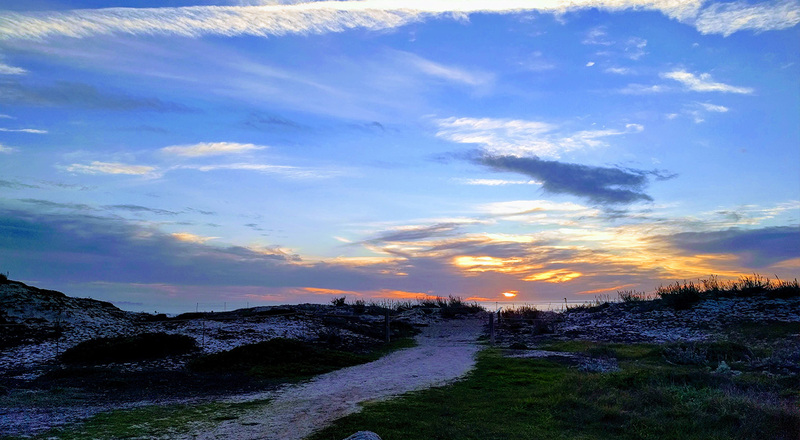 Our location is adjacent to the Monarch Butterfly sanctuary, and we are a short drive from the stunning coastal views and beaches along Pacific Grove, Lovers Point, and Carmel. Boutique shopping can be found along Lighthouse Avenue, as well as several antique shops. Specialty restaurants and craft breweries are within walking distance of our preferred address. Popular attractions like the Monterey Bay Aquarium, Fisherman’s Wharf, Cannery Row, and 17-Mile Drive in Pebble Beach are all nearby. We are minutes from top golf courses, museums, and the Monterey Regional Airport. The Butterfly Grove Inn provides a quiet boutique experience to our guests. 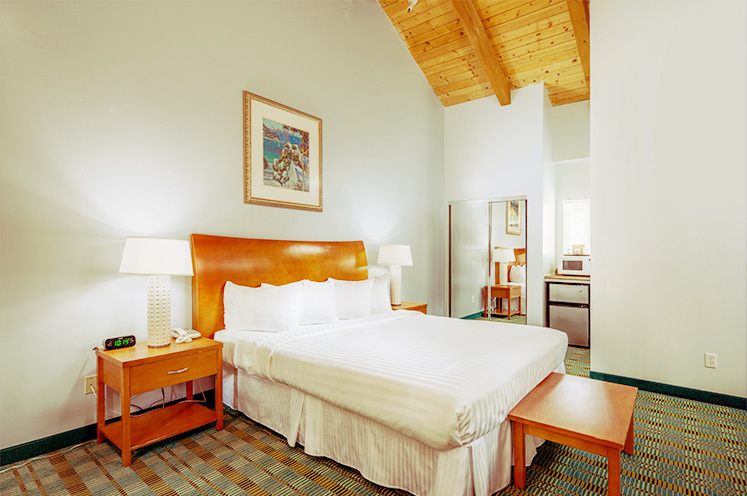 Our smoke-free rooms are well-appointed and spacious with a selection of deluxe rooms ranging from a king, two queen, and multi-room family suites. Our accessible rooms are equipped with roll-in showers and a host of accessible features. 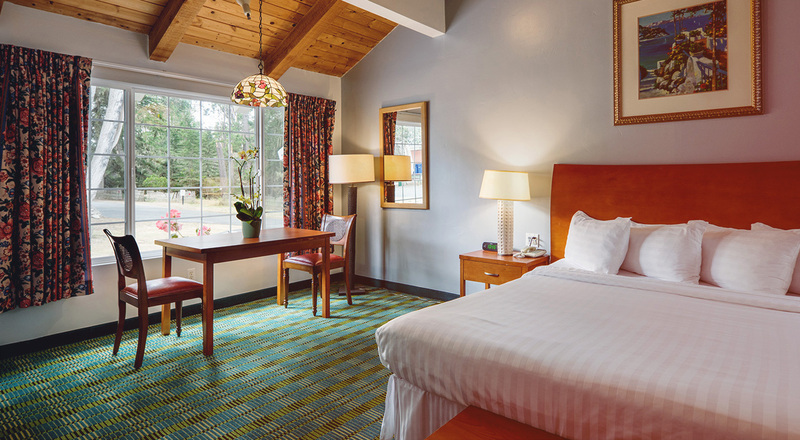 As our guest, you can enjoy upscale amenities and a family-friendly atmosphere. 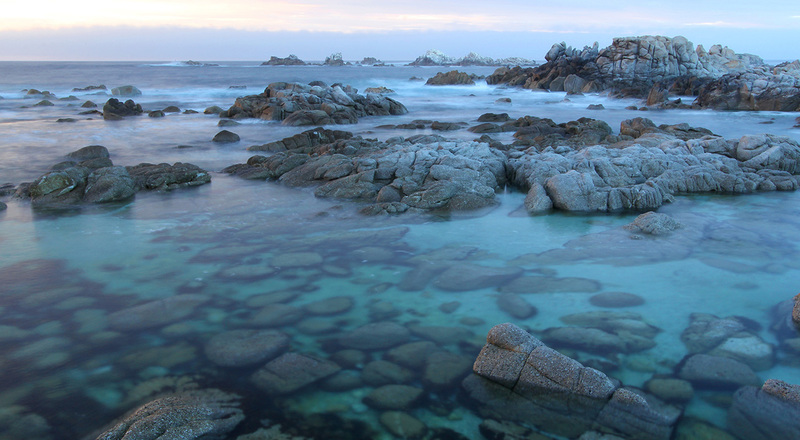 Pacific Grove and the Monterey Peninsula offers visitors stunning coastlines and seemingly endless attractions. Whether you are here to watch wildlife, dine, or stroll through art galleries, The Butterfly Grove Inn is minutes from the top attractions that draw visitors to the area every year. Nestled beside the Monarch Butterfly Sanctuary, our boutique hotel is an ideal choice for lodging in the delightful town of Pacific Grove.